Dr. Angie Speicher was born and raised in Southwestern, PA. She attended Chatham University an earned a degree of B.S. in Biology. From the Southern California University of Health Sciences in Los Angeles, California, Dr. Speicher earned a Doctorate Degree in Chiropractic. Dr. Speicher has the knowledge to diagnose and treat all types of neuromusculoskeletal problems. 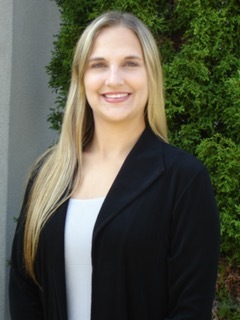 She specializes in the care of headaches, neck pain, lower back pain, and fibromyalgia. Dr. Speicher has also had advanced training in the care of auto accident patients, pregnant patients, as well as infants and children. She utilizes a multi-disciplinary approach. This approach includes working with doctors specializing in multiple areas, so that all patients receive the best possible care.